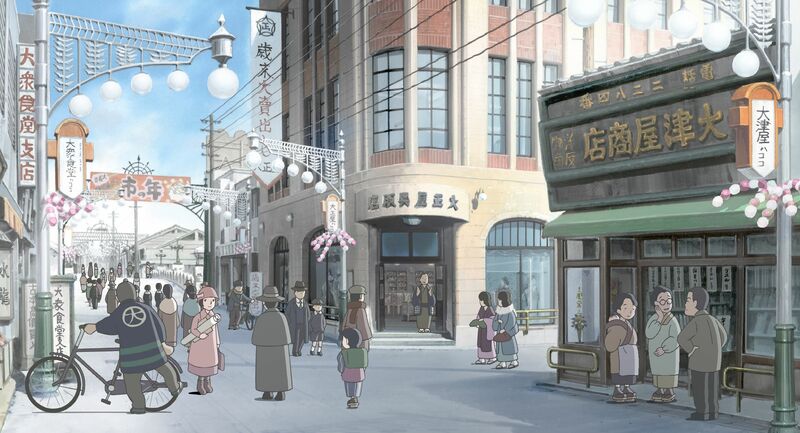 With his animated Oscar contender, Sunao Katabuchi has pulled off an authentic recreation of ordinary life in Hiroshima before the dropping of the atomic bomb. 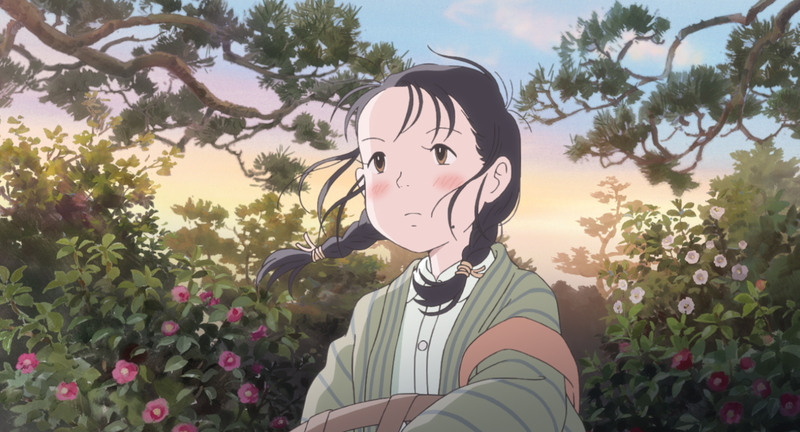 The first thing that Japanese director Sunao Katabuchi did during a recent visit to L.A. was pull out his dog-eared copy of “In This Corner of the World,” the manga about wartime in Hiroshima by Fumiyo Kōno, which he adapted into the critically-acclaimed Oscar contender (from Shout! 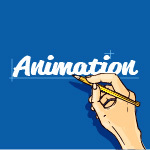 Factory Films and Funimation Films). 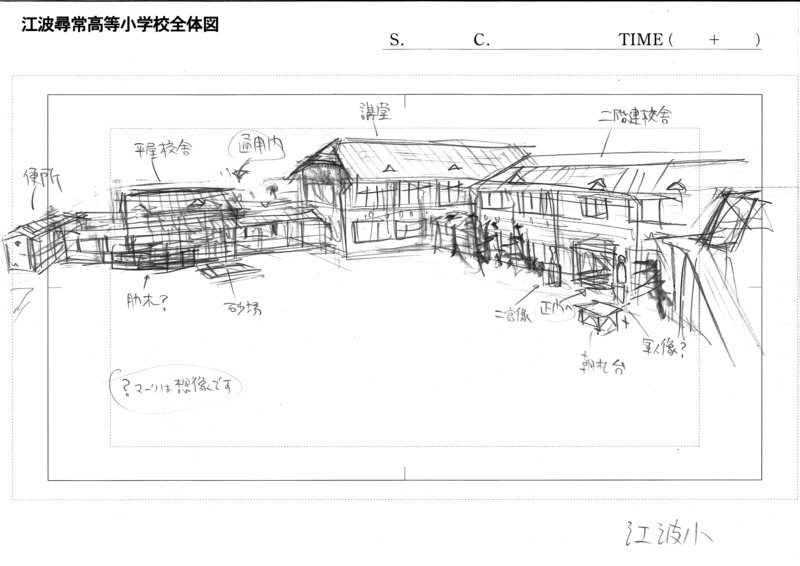 He pointed to a drawing of its protagonist, 18-year-old Suzu, climbing stairs with a piece of luggage. 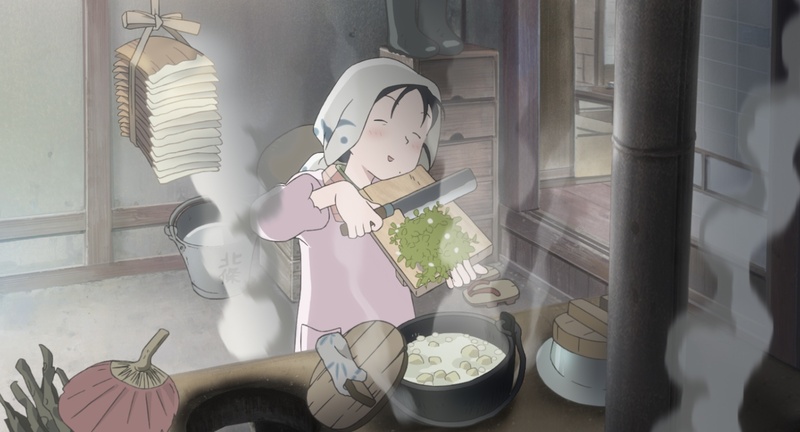 In other words, this ordinary moment of struggle and loneliness typifies the great accomplishment of “In This Corner of the World,” which authenticates life in Hiroshima before and after its ravaging through the delicate craft of hand-drawn animation. And, as a coming of age story about Suzu, the sensitive artist who loses almost everything (including her right hand and the ability to draw), Katabuchi makes it all the more timeless and relatable. Katabuchi meticulously researched the history and architecture of Hiroshima before the war and also interviewed Japanese survivors now in their 80s, He discovered how people lived in the region in the months leading up to the bombing, asking about the parks they played at as children, the buildings they went to, what the weather was like, and, finally, what they remembered about the explosion. Of course, working on the dropping of the bomb scene was emotionally difficult, but the director was able to personalize it. “There were so many stories and so many people I was thinking of when I was working on the scene,” Katabuchi said. “I did so much research, I’d read accounts, I had seen photos, I knew what they looked like, so I kept recalling people’s names as I worked on that scene.